Aluminium exports from the People’s Republic of China set a new record last year, besting 2017’s total by 20.9 percent thanks in part to demand for Chinese aluminium bolstered by oppressive sanctions levied on Russia’s U.C. Rusal by the United States government. According to data released yesterday by China’s General Administration of Customs, Chinese smelters combined to ship 5.8 million metric tons of raw aluminium to foreign shores in 2018. This despite a blanket 10-percent tariff on all imported aluminium imposed by the Trump administration in March. Though the Trump tariff did indeed make life difficult for Chinese smelters, the sanctions placed upon Rusal the following month due to “malign activities” of which it accused founder Oleg Deripaska apparently more than made up for damage done by United States tariffs. In the year’s final month, total exports fell by 0.6 percent on the month to 527 thousand metric tons, but December’s total was still better by 19.8 percent over the previous year. Aiding in the strong numbers was the arbitrage situation encountered by exporters, though the gap narrowed by 5.7 percent in the course of the month. The drop, which was the sharpest since June, was occasioned by news of the impending end of U.S. government sanctions on Rusal. In November, Chinese smelters exported 530 thousand metric tons, setting a record for the second-highest export total. November’s exports benefited from the introduction of a higher 16-percent value-added tax rebate. 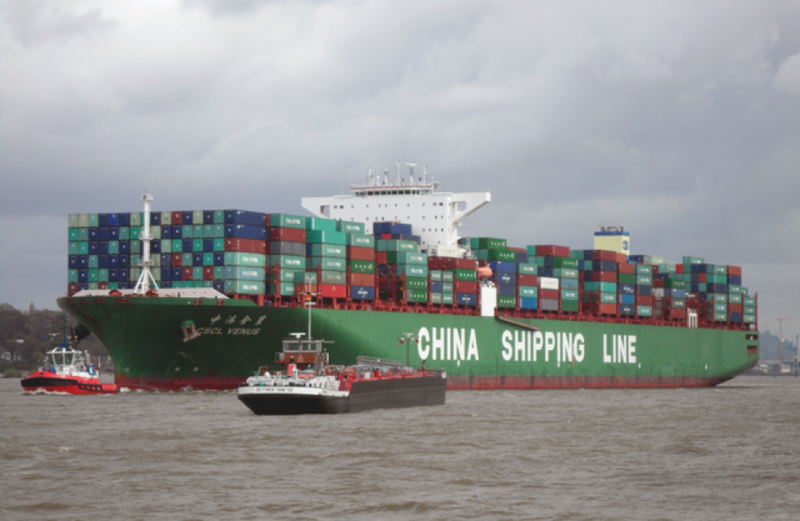 China has shipped at least half a million metric tons for six of the last seven months through December. However, CRU analyst Jackie Wang said that tariffs must remain as-is in order to keep the streak alive. “For Chinese producers, a 10 percent tariff is tolerable, but if it is increased to 25 percent that will be another story,” she opined.